On Saturday, the Chief Justice of Pakistan (CJP) Mian Saqib Nisar paid a surprise visit to monitor the hospital conditions of VIP patients who had been shifted from jails due to their health conditions. 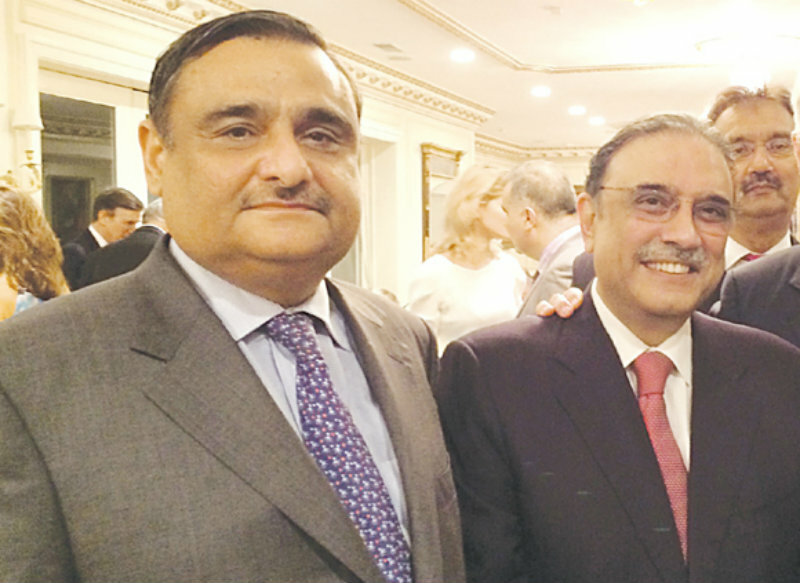 Sharjeel Memon, a leader of Pakistan People’s Party and ex-Minister in Sindh, one was one of these people. He had been imprisoned in Karachi jail after being indicted in a major corruption case and was transferred to Ziauddin Hospital in Karachi. He was present on the 6th floor which had been declared a sub-jail. When the CJP arrived on the floor, not one doctor or nurse was present. 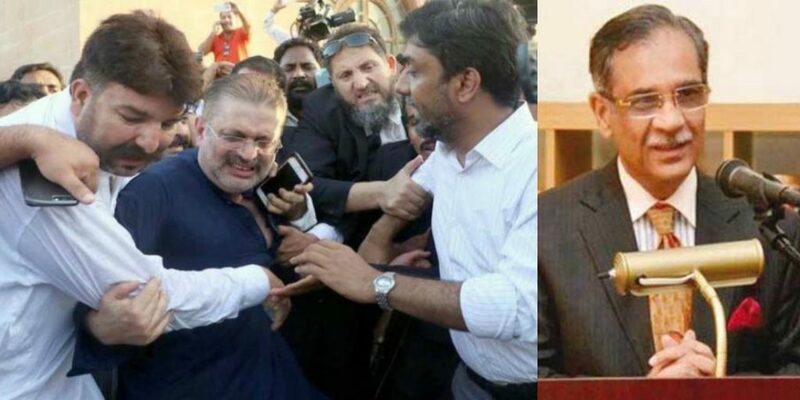 In Sharjeel Memon’s hospital room, 3 bottles of alcohol, drugs, and cigarettes were discovered. 2 of these substances are illegal and all 3 are strictly prohibited in hospitals. A few hours later, police officials sealed his room and moved him to Karachi Central Jail. 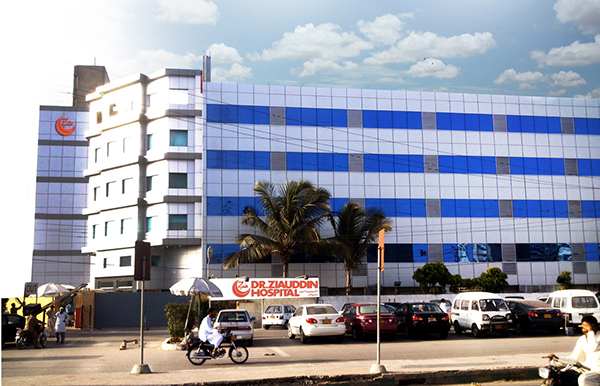 It is also worth noting that Ziauddin Hospital is owned by Dr Arif Hussain who is affiliated with the PPP himself. This could have left Sharjeel Memon with a lot of room to do what he pleased in the hospital. Blood samples of Sharjeel Memon were also taken. Since there were no doctors and nurses present on the floor, it was logical for CJP Nisar to think he was fine and have him moved back to Central Jail, at least temporarily. Memon’s driver claims the bottles discovered by CJP Nisar contain honey and oil. It is astonishing to see actual criminals living this sort of life. What use is imprisonment if a person can still do as he pleases? Jail time aside, Sharjeel Memon was in clear violation of hospital rules and regulations and must have been this way since a very long time.